The Glover Blog » Whistler, Eh? Miserably failing my New Year’s resolution to blog more, I’m only six months behind on our last life event worthy of web logging. However, on a different calendar a new year begins. Officially three years endured of residency, Stephanie and I are turning the page in our careers. Stephanie has finished her clinical training and is moving on to an administrative role as chief resident for the next year. I still have two more years of surgery training, but supposedly, thus begin the good years… Or so we have been told. So with beginning a new year in our careers on July 1, hopefully this is a sign of things to come. 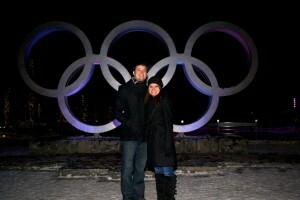 Stephanie and I had the pleasure of going skiing in Whistler back in January. I posted pictures at the time but never got around to blogging about it. 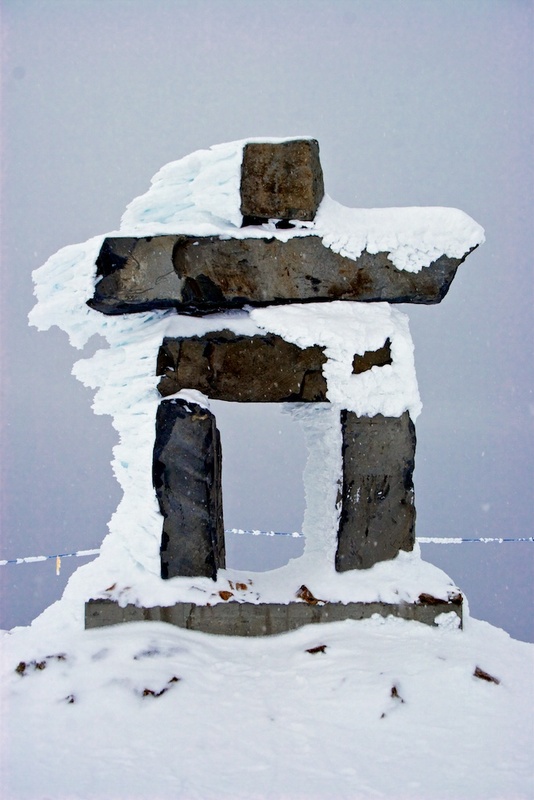 Whistler is a ski village in British Columbia north of Vancouver and previous site of the 2010 Winter Olympics. Every time we go skiing I make a mental note of our top ski destinations and the favorites of the past. 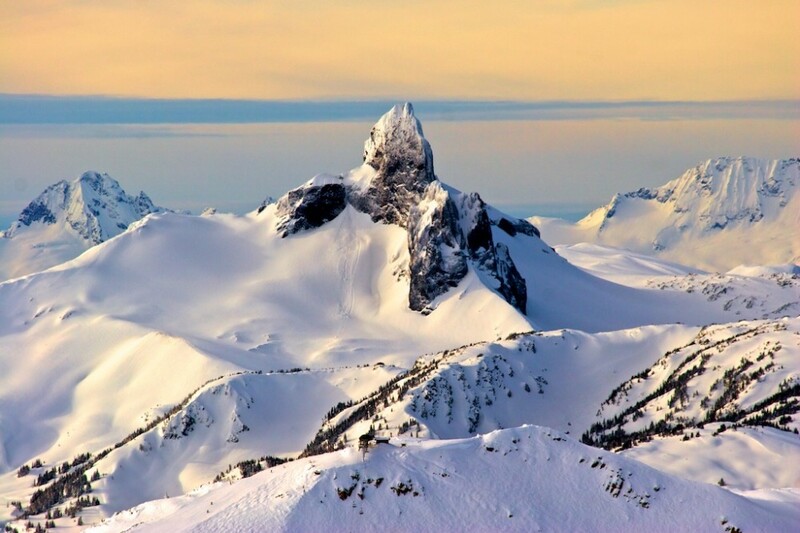 Whistler now tops the list. By its size alone it makes most other mountains seem like foothills. To recount the fuzzy details of the trip six months later would belabor the point, so I will hit the highlights. The ski resort is actually two separate mountains. Blackcomb and Whistler. We stayed at the foot of the Blackcomb mountain in an excellent location with easy access to the slopes and easy access to a hot tub that awaited us at the end of each day. 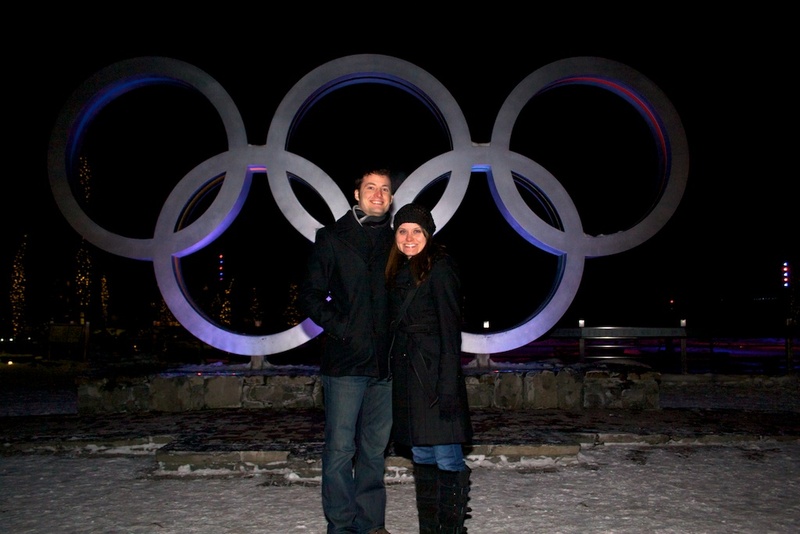 We were able to stroll down the streets of Whistler at night and view the previous Olympic Park. I highly recommend Whistler as a future vacation spot for anyone. Don’t let the distance or foreign country intimidate you. It’s much easier to get to than you would think. Keep an eye out for another post coming soon, much more exciting than a half year’s old news. Are your hands really that valuable? Looks beautiful! I went to Whistler late summer 2011. It was awesome! I would love to go back.